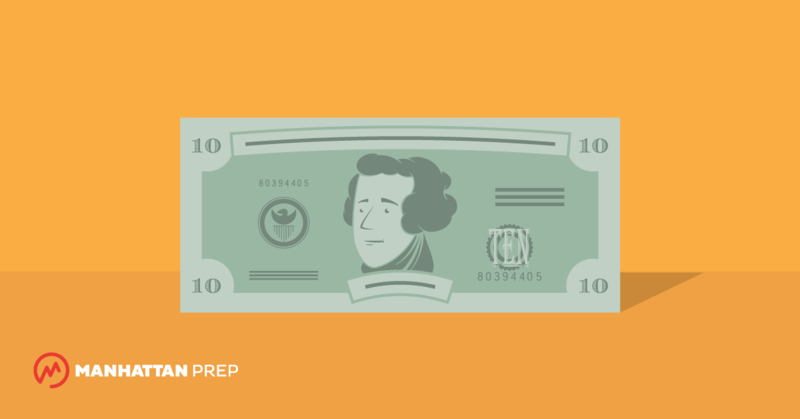 Our GRE Practice Tests Are Now Only $10! Undergrads get our best prices on classes, up to $400 off. Click here to find out how! If you’re in college, graduate school might sound like a faraway, almost ominous concept. Do you have a dream grad school that you want to attend one day? 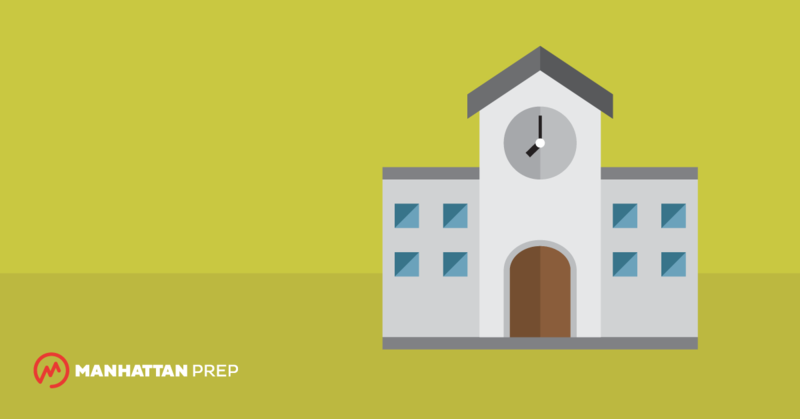 Do you know what it takes to get into a top grad school? 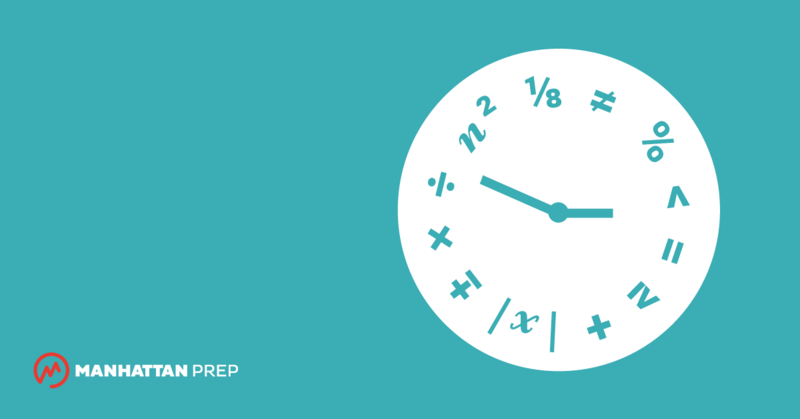 Have you heard about the GRE, or Graduate Record Examination? 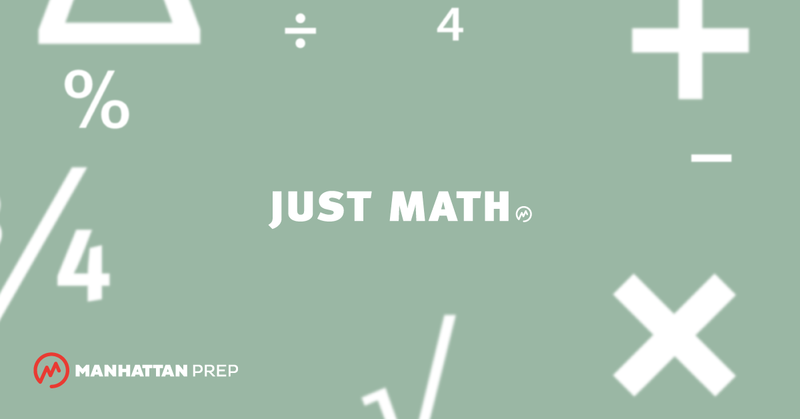 Take 50% off our GRE® App before Halloween ends!